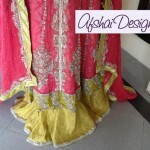 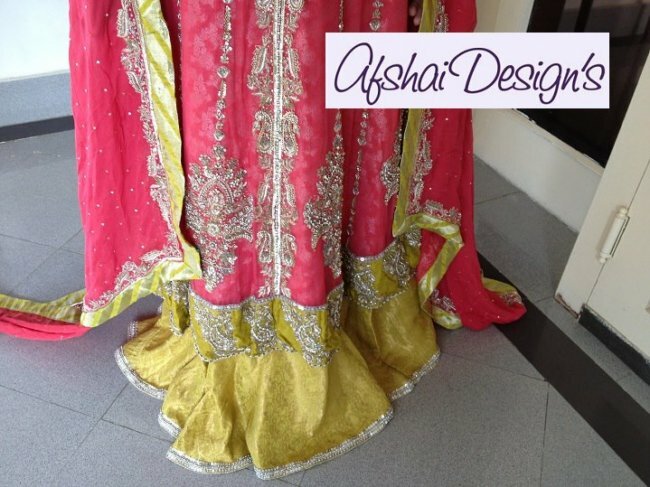 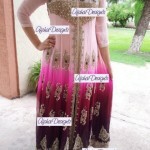 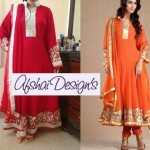 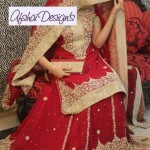 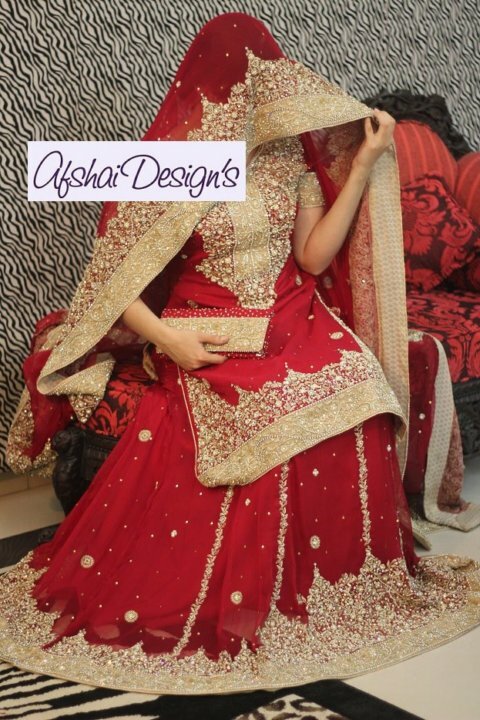 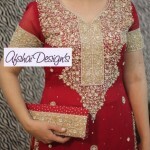 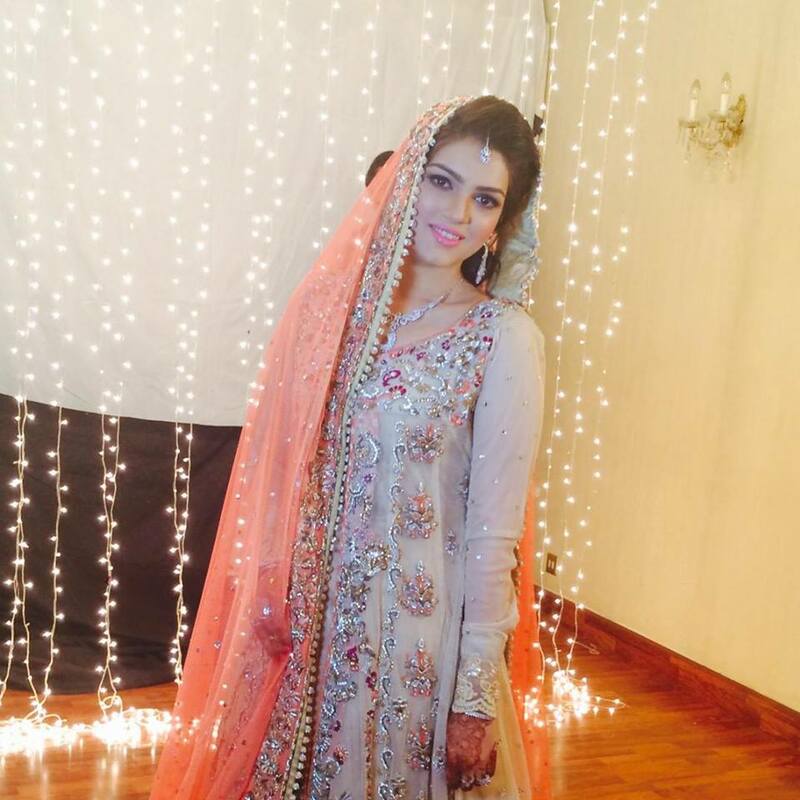 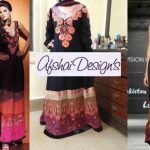 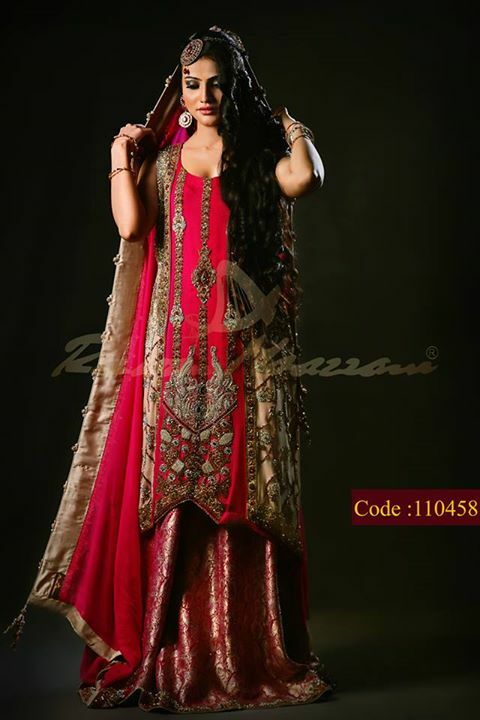 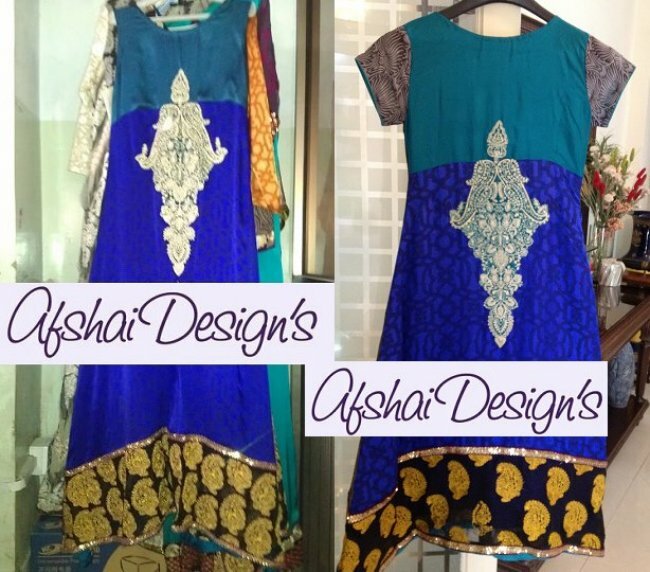 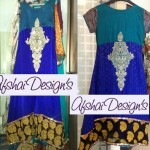 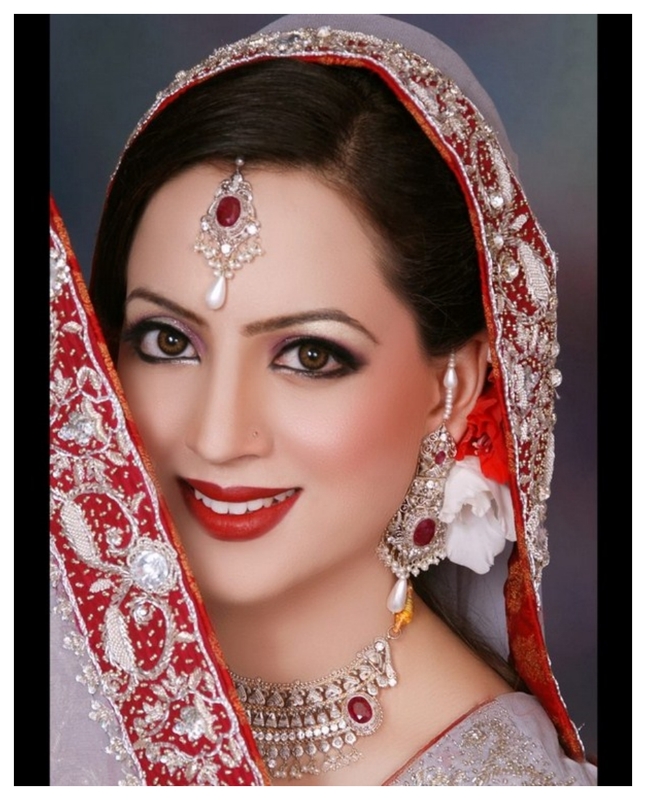 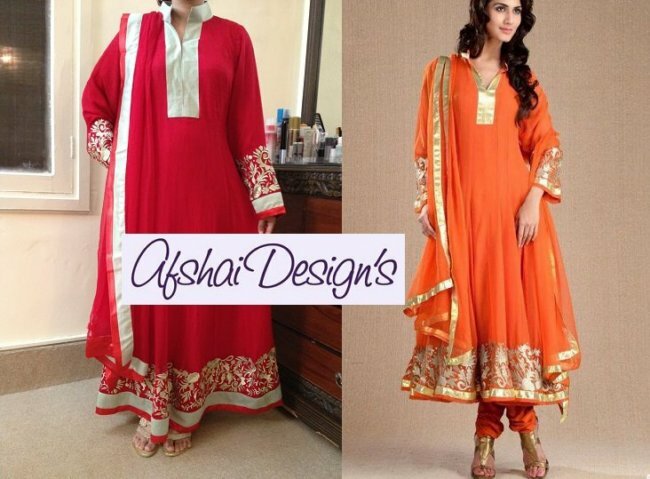 Afshai Designs has recently updated their album ready to deliver with Latest Foraml Wedding Wear Collection 2013 for women. 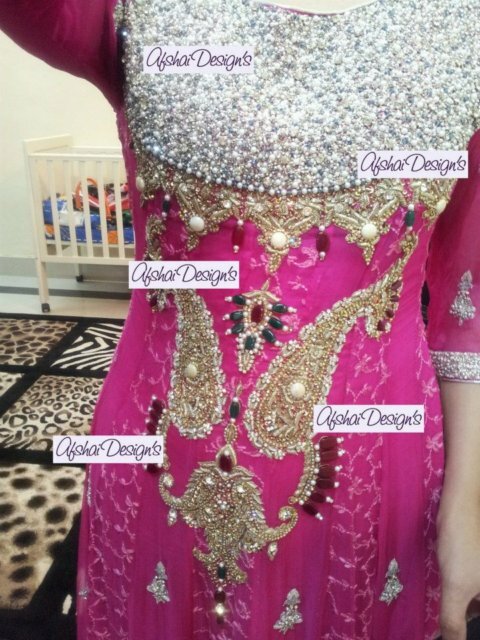 After you have provided all the aforementioned details and have of course sent us the payment we will start working on your dress. 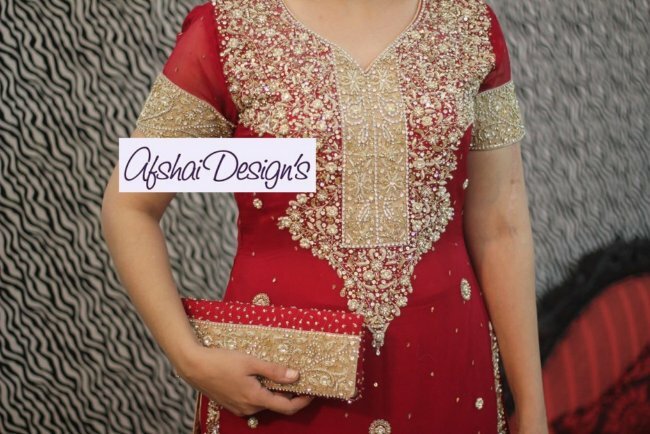 Afshai Designs give you a tentative timeline for each dress beforehand, but there is always a small variance due to various factors which are beyond our control. 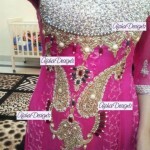 Please remember our priority is the quality of work, always.